but above 6080 upmove to 6120 & 6170. 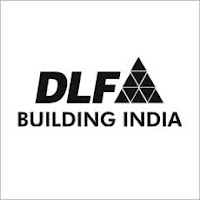 DLF (278) - Trade below 275, come down to 252-250 in between minor support at 267. GAIL (527) - Yesterday topped out at 537. So hereafter if trade and close above 540 only upmove, otherwise now if trade below 525 come down to 506_496. GUFLUORO (240) - Support 230 and trade above 245 upmove continue to 265 and ultimate target 301. 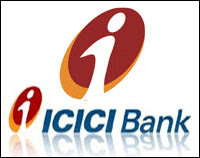 ICICIBANK (1053) - As posted on 05 Jan it came down to 1060 and even closed below that also. now what next ? Last hope and support 1040 but in case if trade and close below that, then fall continue to 980 or even 924. LT (1878) - Below 1895-1905, ultimate down target 1726 in between support exists at 1840 & 1762.